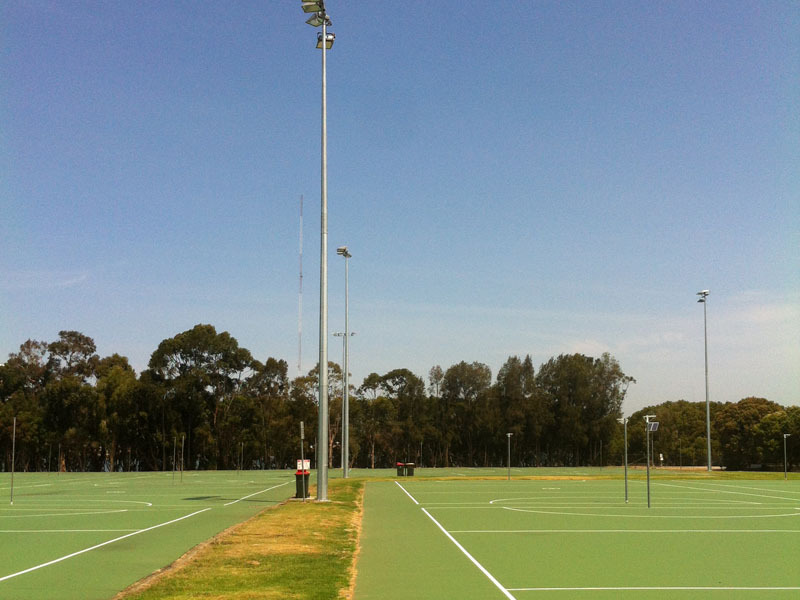 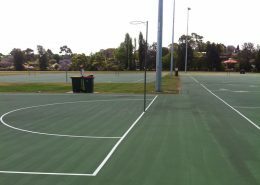 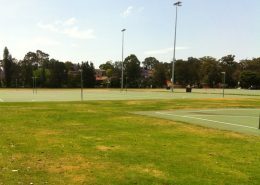 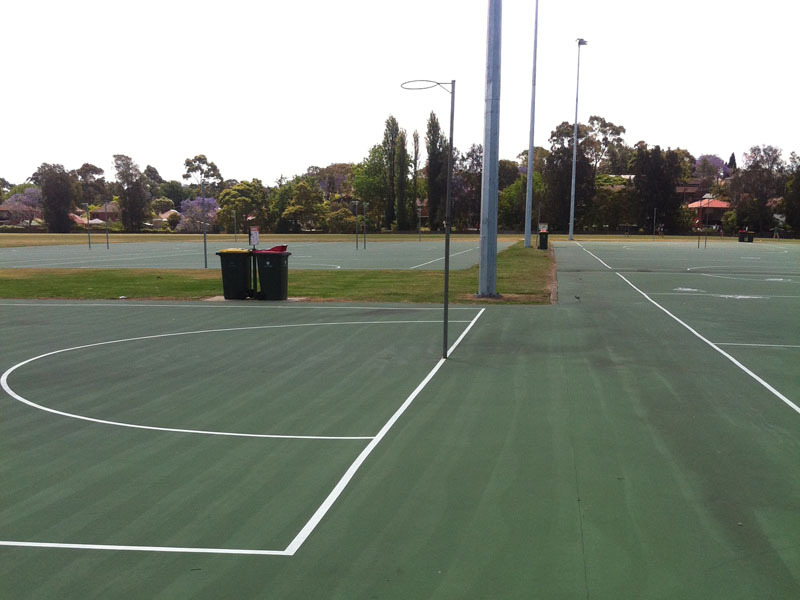 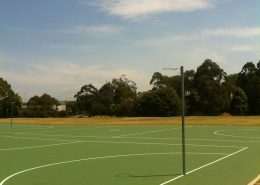 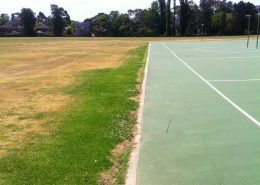 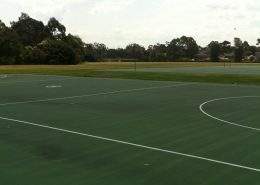 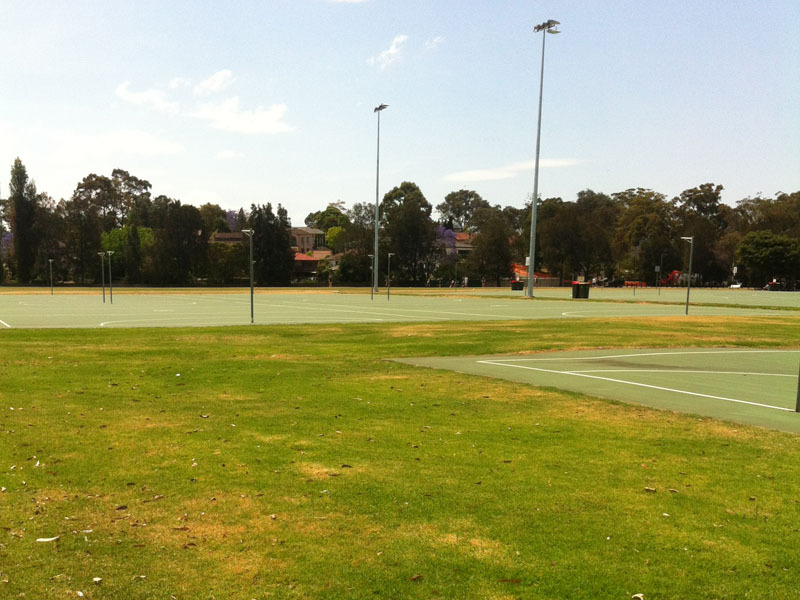 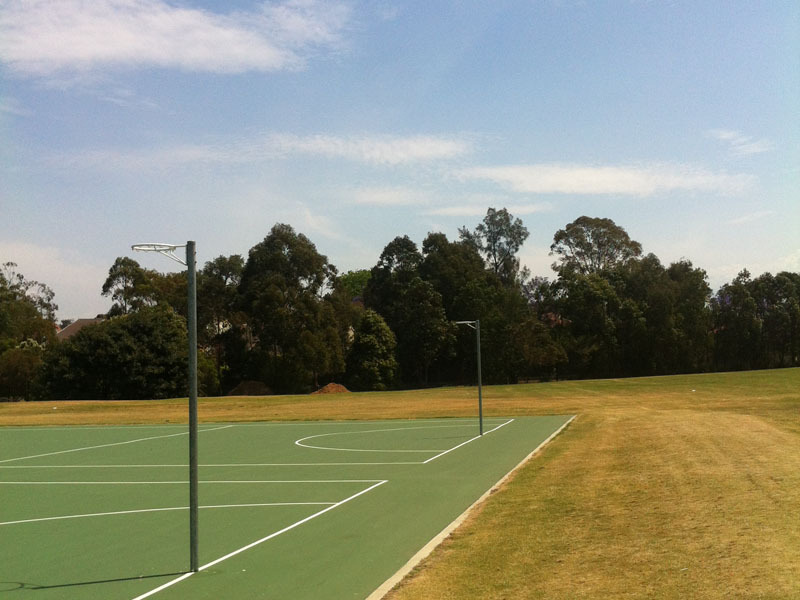 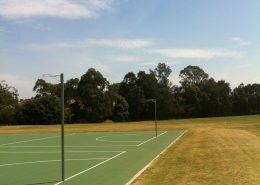 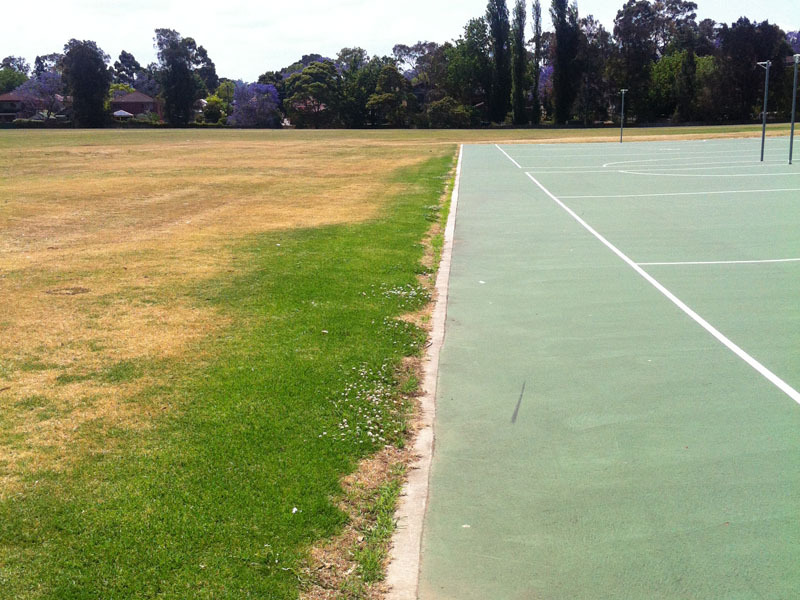 Court Craft has conducted off season maintained and planned Plexipave Netball resurfacing to the original 22 netball courts at Meadowbank Park for Ryde City Council and Eastwood Ryde Netball Association for around 15 years. 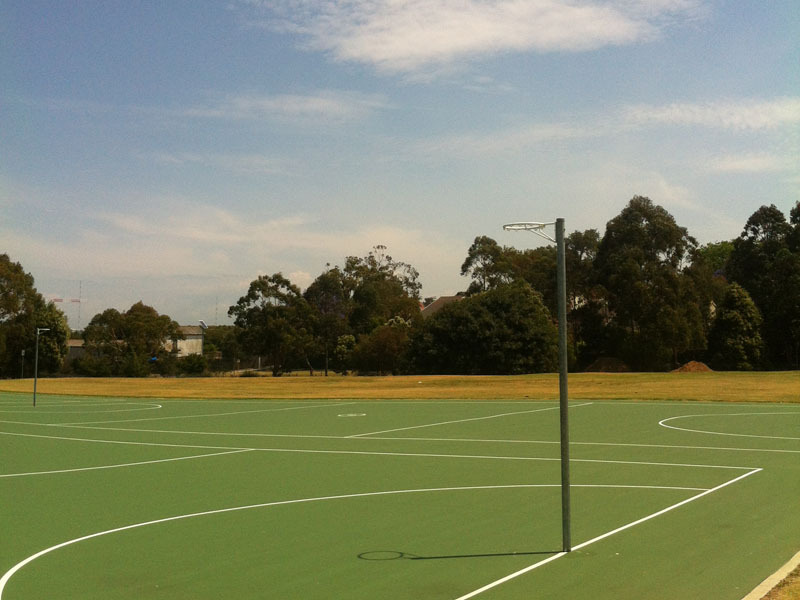 There are 21 remaining original acrylic-coated courts on a black bituminous emulsion base. The site is reclaimed land and subject to a large amount of subsurface movement. 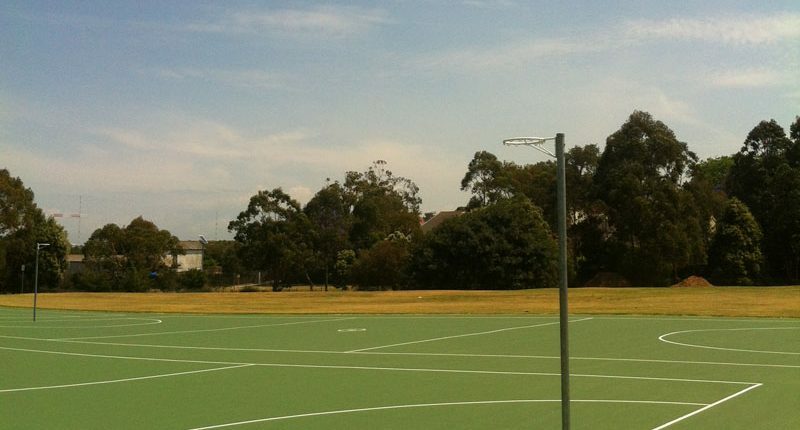 Court Craft has designed and built seven more courts for Eastwood Ryde Netball Association over the several offseasons, which has brought the total number of courts to 28.